Online ordering menu for Aroy Thai & Sushi. 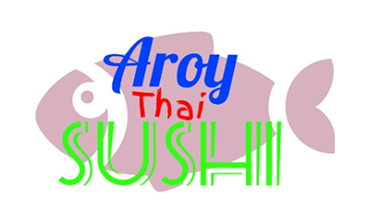 Come to Aroy Thai & Sushi for authentic Thai cuisine such as Tom Kha Gai Soup, Thai Beef Salad, and Pad Thai. You can also find Sushi Rolls on our menu! We're located on Seminole Road just south of 54th Street. We're near Bay Pines VA Healthcare Systems and Blossom Lake. Order online for carryout!